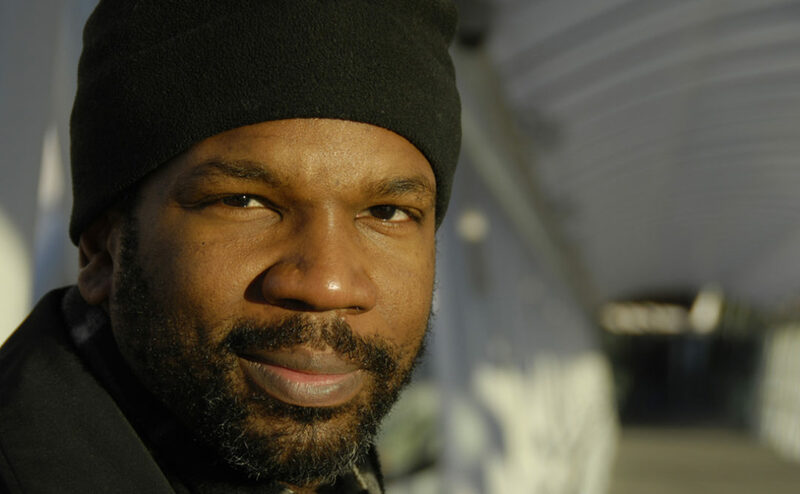 Musician, composer, and visual artist Paul Rucker was recently named a recipient of the 2018 Arts Innovator Award by Artist Trust, along with poet and educator Quenton Baker. Funded by The Dale and Leslie Chihuly Foundation, the AIA comprises two unrestricted awards of $25,000 that recognize Washington State artists of all disciplines who demonstrate innovation in their practice. Both Rucker and Baker create work that draws heavily on research, bringing historical and contemporary socio-cultural issues and narratives of the Black American experience sharply into focus. Themes embedded in their art making align with the critical thinking and activist movements that have been amplified by the current political climate, while adding to the larger discourse that critiques the idea of a post-racial America. First presented in 2010, the Arts Innovator Award is given to artists who are originating new work, experimenting with new ideas, taking risks, and pushing the boundaries in their respective fields. Jim Wilke’s Jazz Northwest, Sundays, 2pm, features the artists and events of the regional jazz scene. For JazzNW podcasts of archived programs, see jazznw.org. Email news about Seattle-area jazz artists, for In One Ear, to editor@earshot.org.